Smart Microfiber System is a forward-moving company with microfiber as its common denominator. Our 20 years of valuable experience in creating and developing products made of microfiber allow us to offer a unique product range that includes the excellent benefits of microfiber. We offer our customers a full range of products within the areas of Cleaning, FSC® Wood, Auto Care och Spa Care. All our products are recognized as top quality, innovative solutions as well as safe for the environment. We are the proud owners of many patents and patent-applications on several of our products. Smarts products are now sold in over 30 countries. Our headquarters are in Stockholm, Sweden..
We continuously strive to be able to offer consumers better and more practical solutions. All with the aim of making cleaning simpler and easier for our customers. As such, we continue both to further develop and improve our existing products and to create new solutions. Many of our products are patent-protected today. 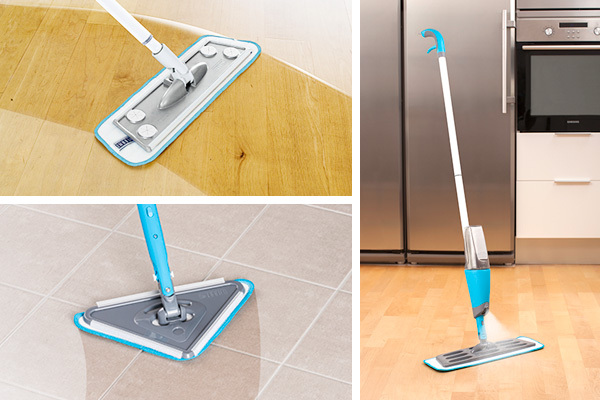 Our unique 3-in-1 Mop, a best seller whose sales have topped 1,5 million, is a prime example of our user friendly innovations much appreciated by consumers. Our new bathroom mop and handtool with unique functions is the perfect mop that reaches everywhere. Our premium quality Smart Spray mop is designed for fast and effective cleaning. We feel we successfully supply the market with cleaning tools with the focus on innovative user friendliness. Mops and cleaning tools from Smart are designed to clean all fl oor surfaces in the home quickly and easily. We combine microfi ber technology with innovative thinking to create user friendly and ergonomic products that deliver perfect results – entirely chemical free. All our mop systems are very popular and have been named Best in Test in numerous reports. 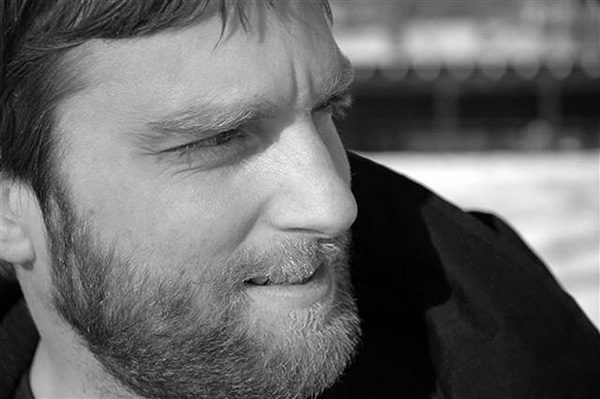 “Function is incredibly important for me. Products should feel natural to use and make everyday life simpler and easier. I strive to harmonise form with function in a playful design that both looks right and feels right. My aim is to move away from old patterns and expected forms. I hope to communicate a wow factor.